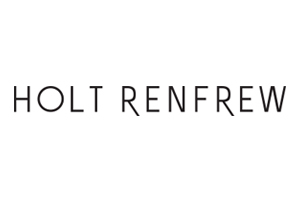 Holt Renfrew: Celebrating a Proud Canadian Heritage. 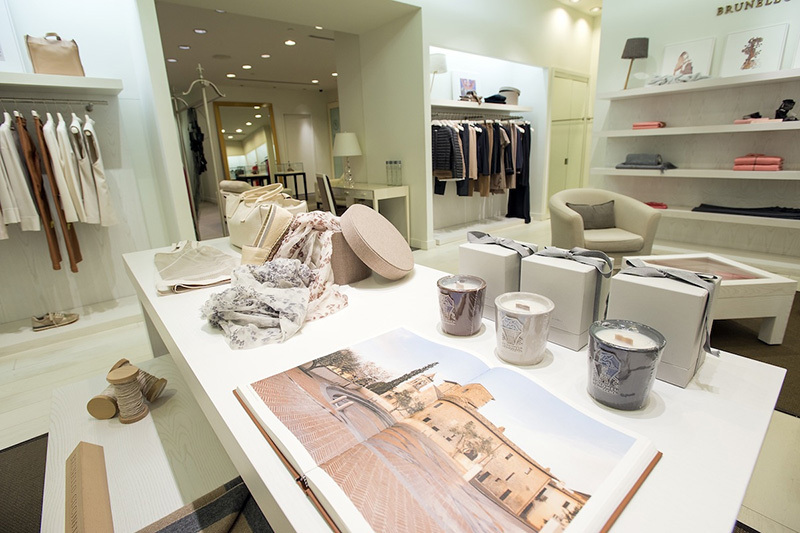 Celebrating a 177-year heritage, Holt Renfrew is recognized worldwide for an inspired shopping experience. Once a purveyor of fashion to Her Majesty Queen Victoria, Holt Renfrew began in 1837 as a modest hat shop. Over the years the brand developed and expanded across Canada. 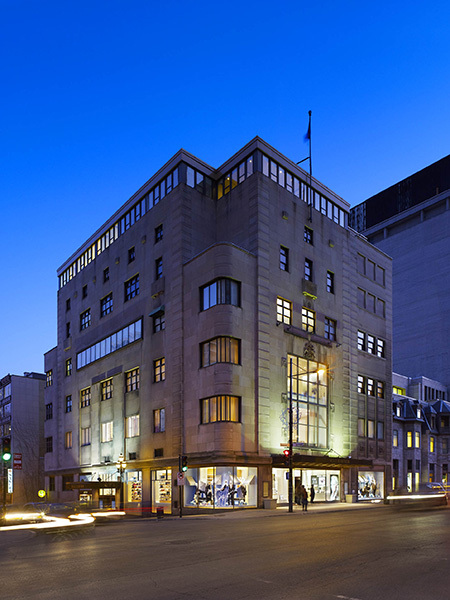 In the 1930’s Holt Renfrew began exclusive accounts with leading European designers and in 1947 hosted Monsieur Christian Dior when he launched his “New Look.” After many years of foreign ownership Holt Renfrew was bought in 1986 by W. Galen and the Hon. Hilary M. Weston. 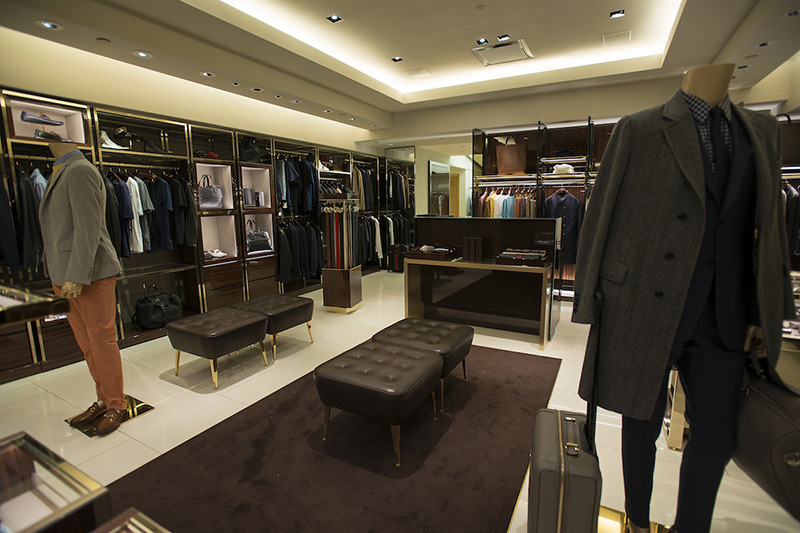 Under their ownership Holt Renfrew has become Canada’s destination for luxury retail. 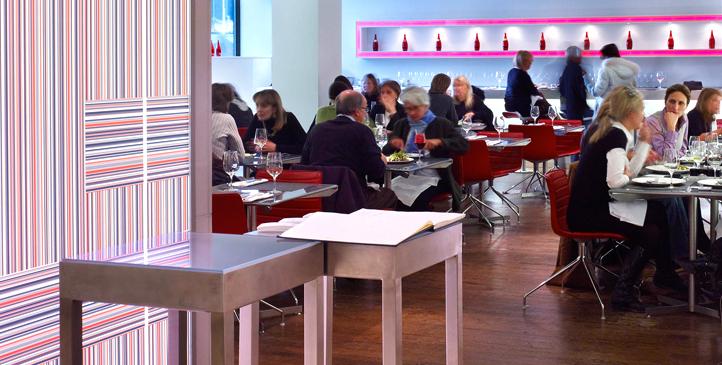 Café holt – The ideal setting for everything from a business lunch to a mid-afternoon shopping break, holts café offers friendly service and menus filled with culinary delights. Stop by for Brunch, Holts Hour or High Tea at one of our cafés inside our Toronto Bloor Street, Edmonton, and Montreal stores. Catering services are also available at all locations.